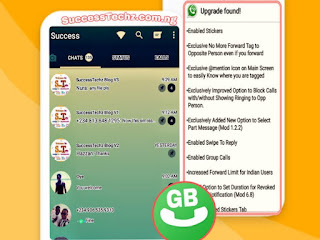 Right now, 9mobile has just quietly launched its own new official 4G MF910 Mi-Fi with lots of features and more. 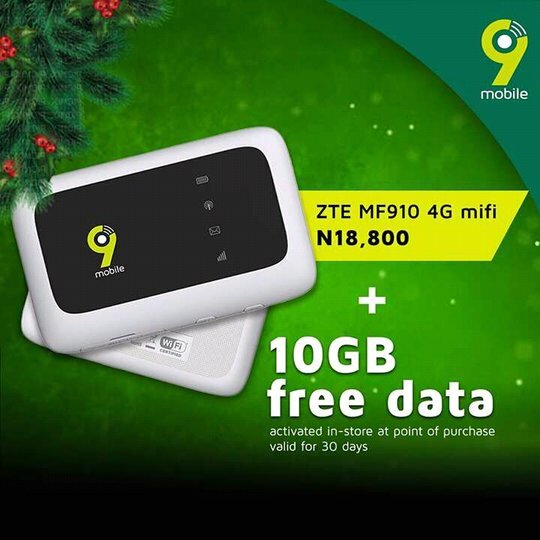 the new 9mobile 4G wireless Mi-fi has been priced and it cost N18,800 only in 9mobile store and other outlets. 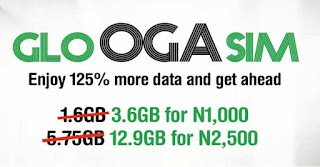 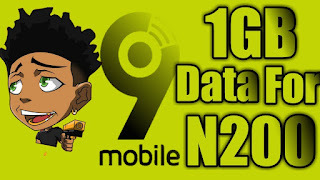 The new 9mobile Mi-Fi comes with 3G and 4G Connectivity which can speed up to 10mb/s sec when downloading via the internet but depends on your location, 9mobile 4G Mi-Fi also comes with a 4G Sim with an additional 10GB worth of data which you can use for 30days.